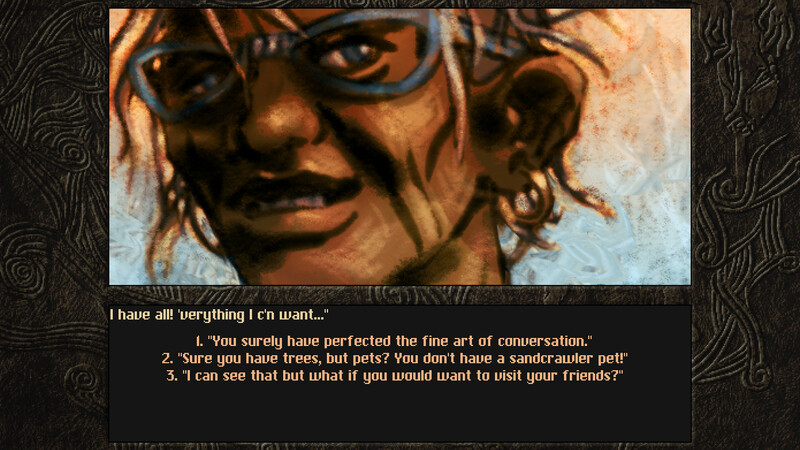 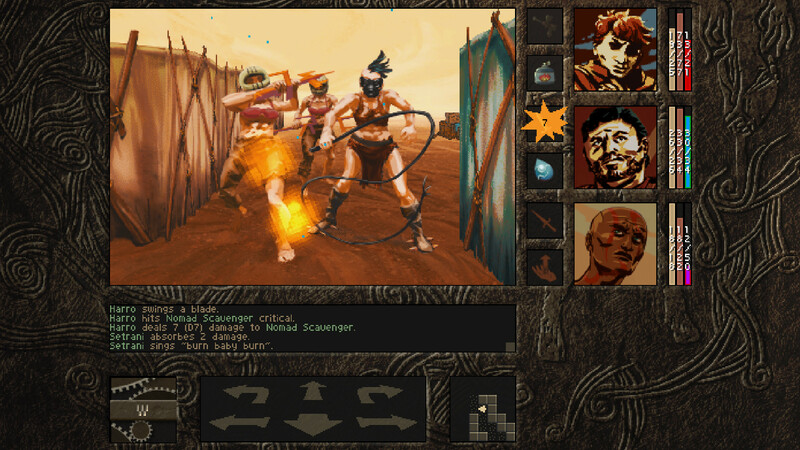 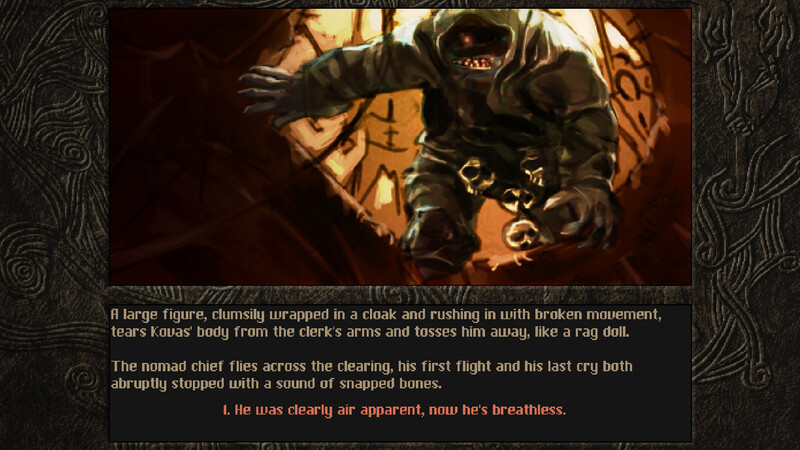 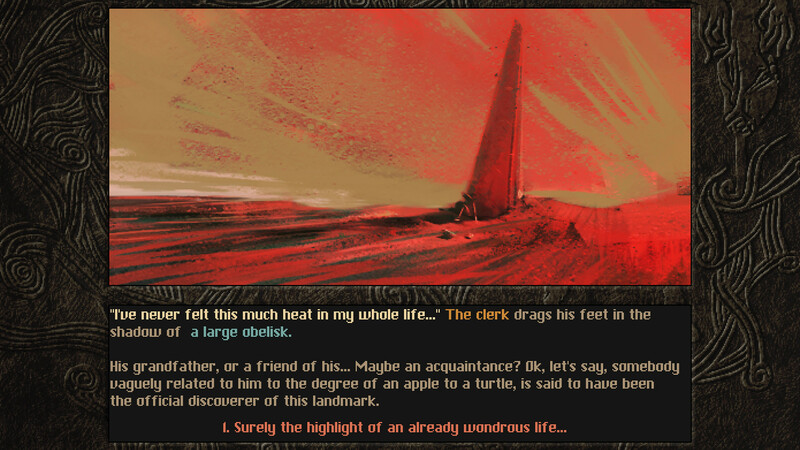 Two Bits Kid’s throwback RPG Aeon of Sands: The Trail is now available for PC and Mac via Steam. 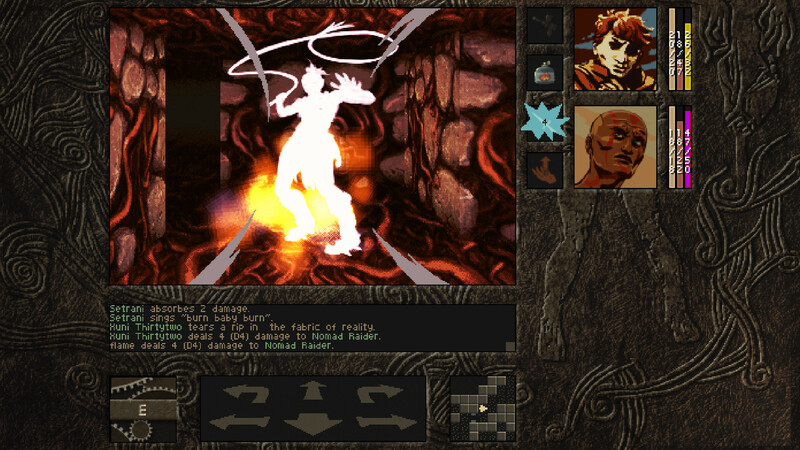 The game is priced at $19.99/£16.99/€18.99, with a 10% launch discount available until December 11, 2018. 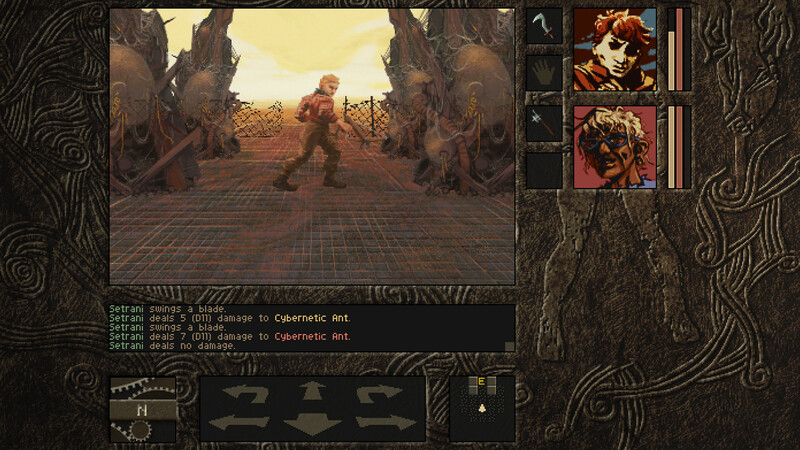 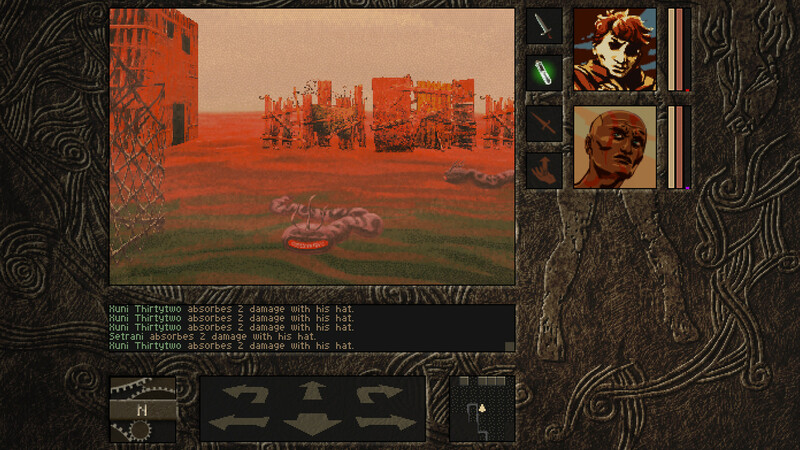 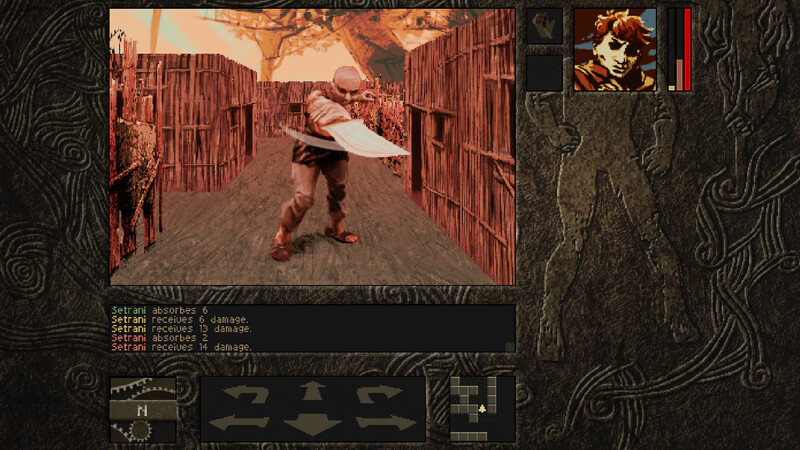 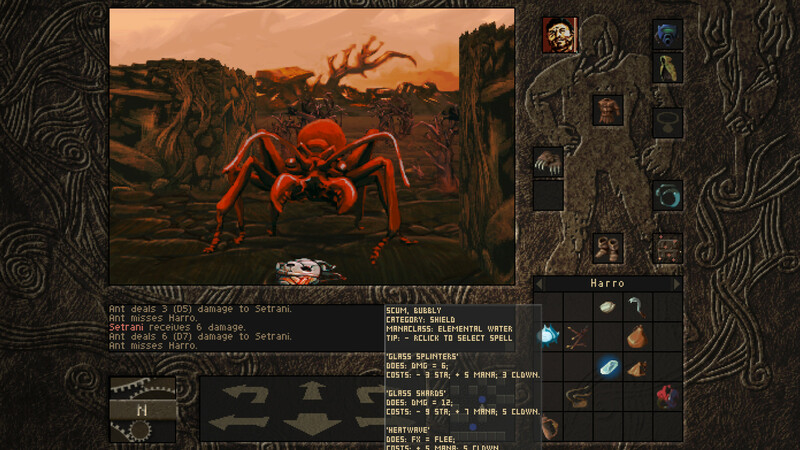 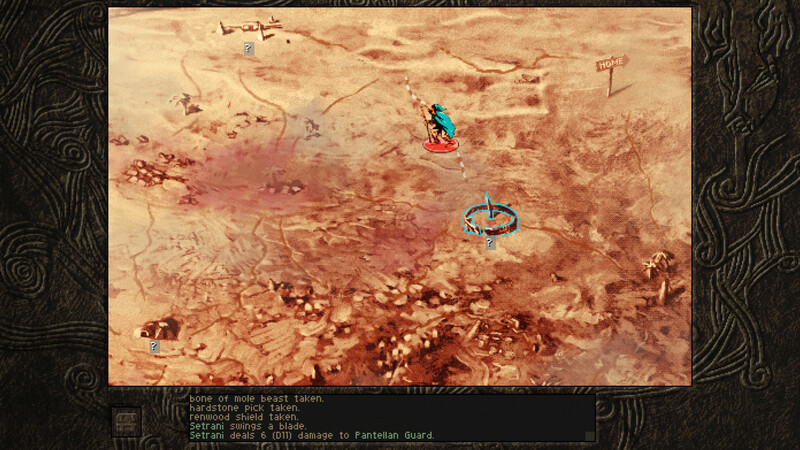 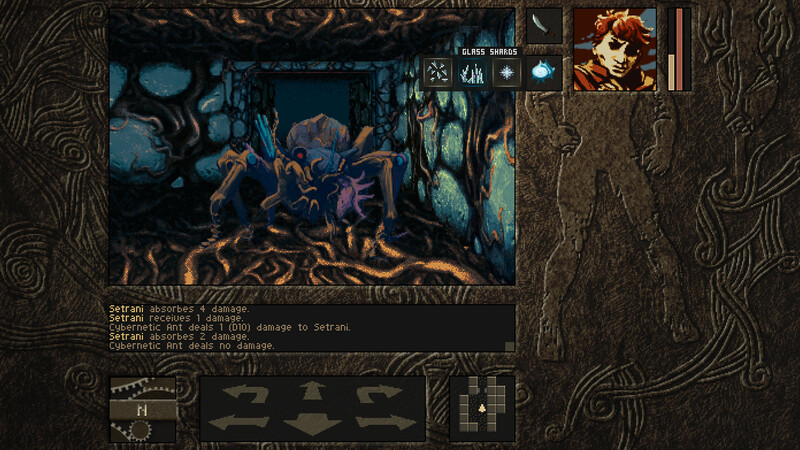 Aeon of Sands is a retro-styled RPG with hand-drawn environments that has grid-based character movement while utilizing a first-person perspective. 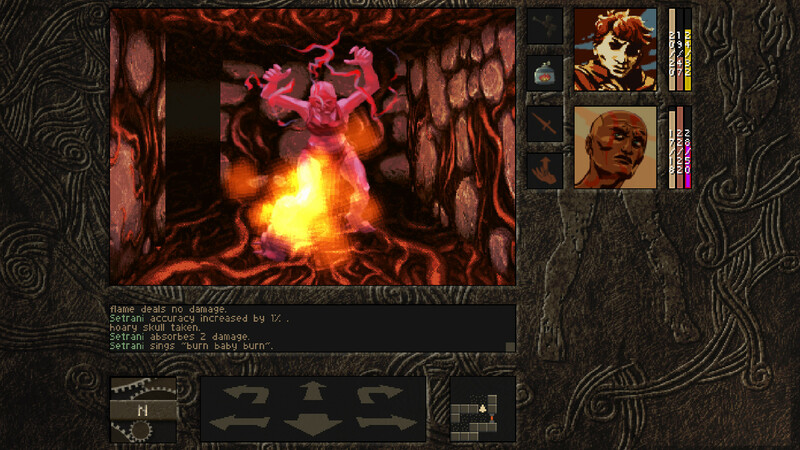 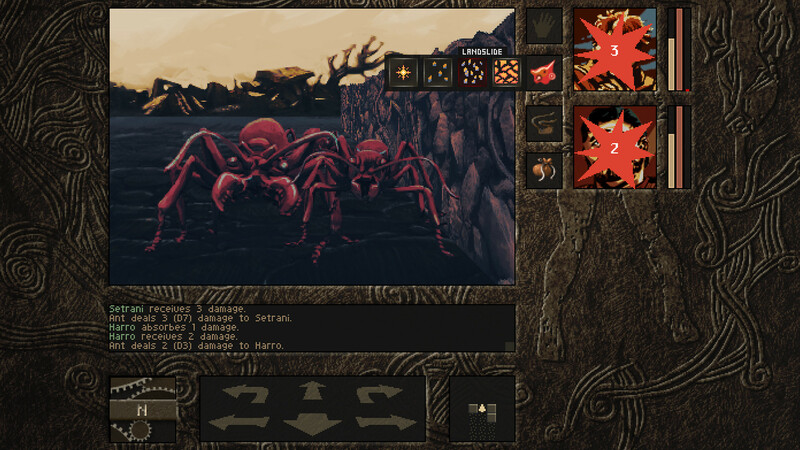 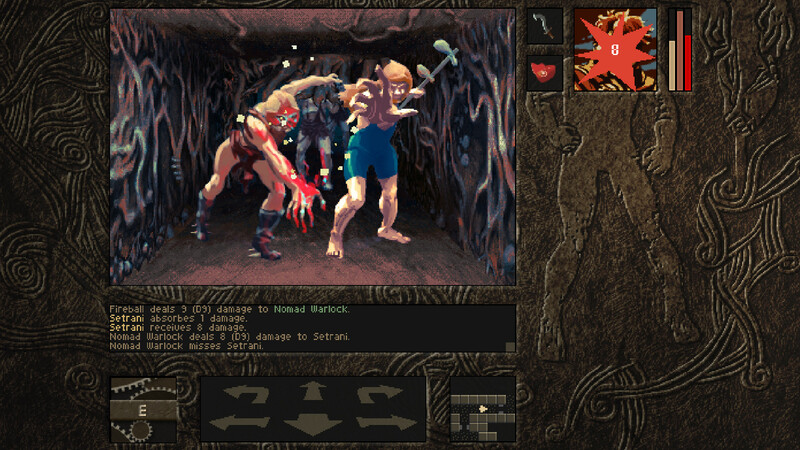 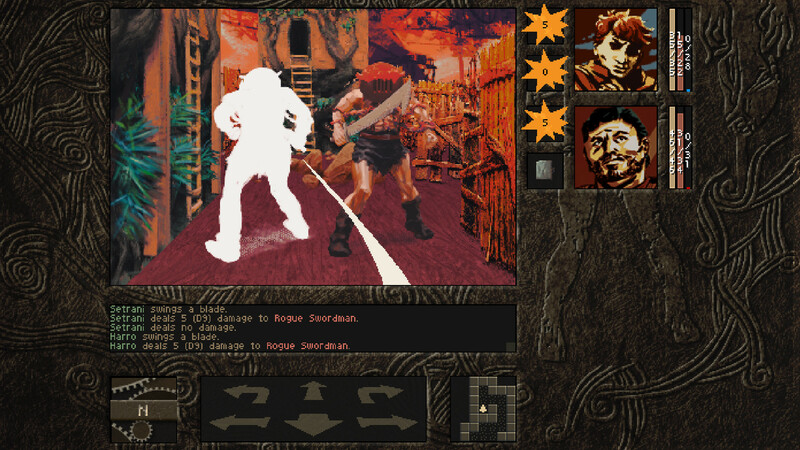 The game uses a real-time combat system and there will be twenty locations to explore that have additional dungeons for players to investigate. 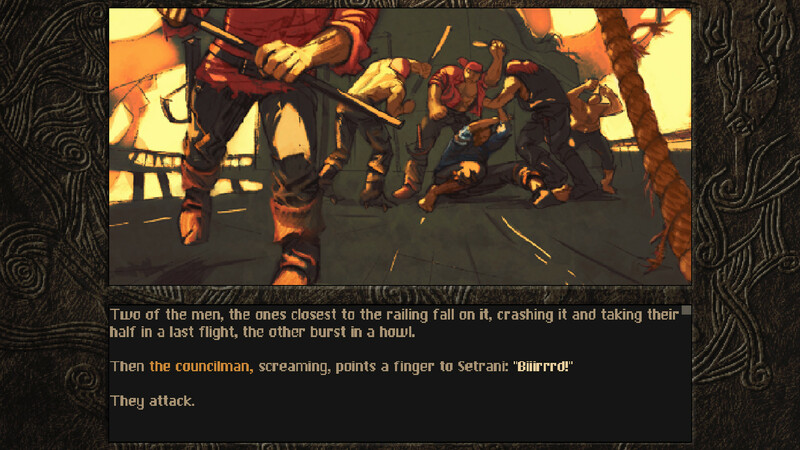 Players take control of Setrani, a clerk who enjoys siestas. 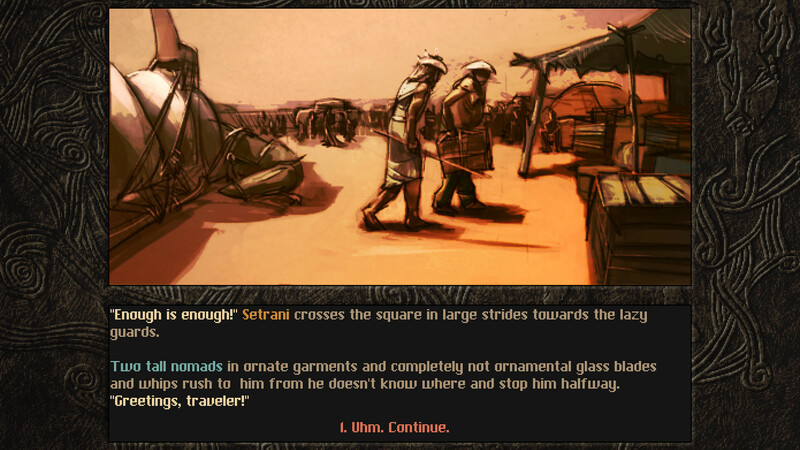 Up to two other companions can join Setrani in his journey, and the characters chosen can affect the outcome of the story. 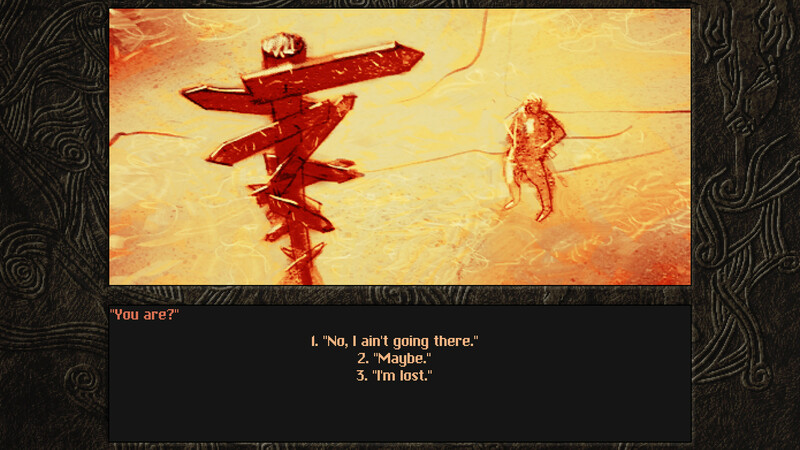 Two Bits Kid notes the game will be extremely non-linear with multiple endings possible.